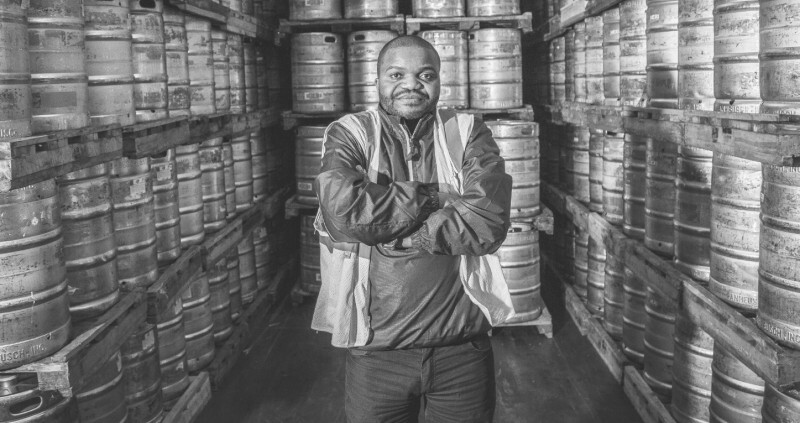 As beer distributors and brewers, our number one responsibility is the safety of our communities, and we promote safe, responsible and legal consumption of our products. In fact, nationwide underage drinking has decreased 34% since 2002, due in part to the work of distributors, brewers and retailers promoting responsible and safe public policies. Members of the Oklahoma Beer Alliance participate in a wide variety of programs that promote responsible consumption, including free taxi rides from bars and restaurants; alcohol-free events for teens; materials for parents and guardians to help them educate children about the dangers of underage drinking; and education for retail partners and their staff to learn techniques to prevent intoxication, drunk driving and underage drinking.